The MTB-3.2 is built to tackle nearly any road or trailside emergency repair. It's small enough to take along yet the protected tools feature enough leverage to make repairs quick and easy. Now with more tools, an upgraded chain tool and a sleeker, smaller size. The MTB-3.2 is built to tackle nearly any road or trailside emergency repair. 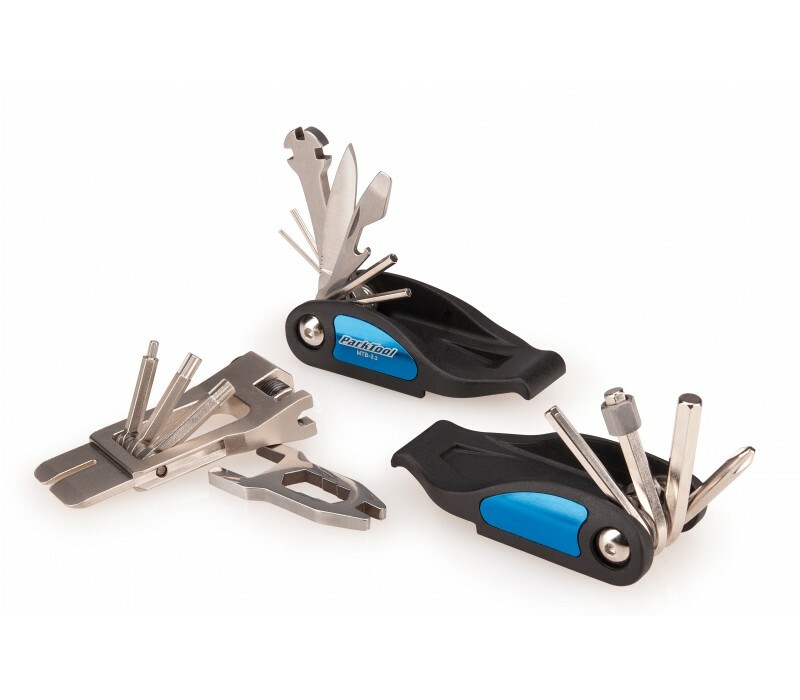 It's small enough to take along yet the protected tools feature enough leverage to make repairs quick and easy. 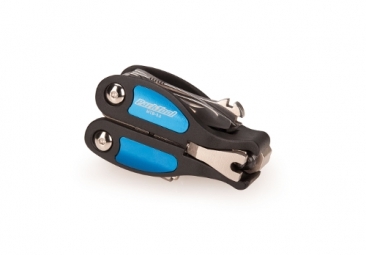 PARK TOOL Multi-Outils ''Premiers secours'' MTB-3.2 clasificado 3.0 de 5 por 1.